Enjoy a tour of the award-winning Newman Brothers at The Coffin Works, followed by a slap up lunch at The Shakespeare on Summer Row! Chose a meal from our special set menu, also includes a drink. 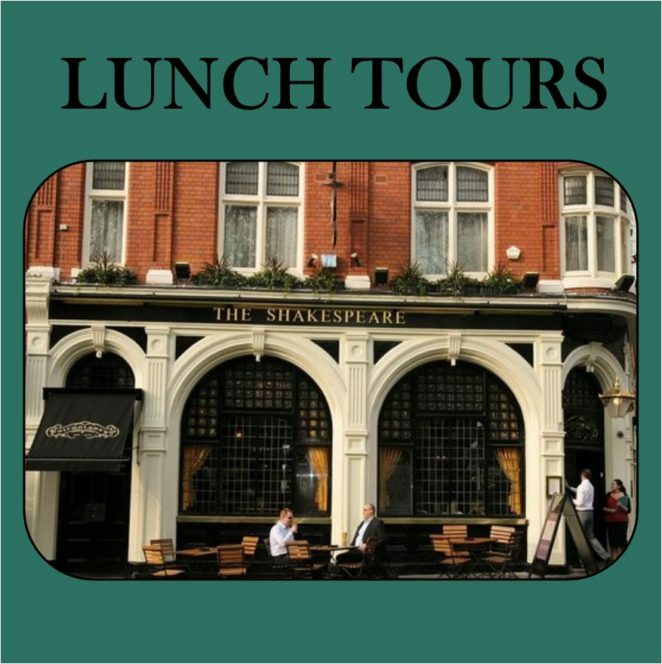 The deal is available all day, Wednesday-Sunday – simply purchase your tickets to have lunch before or after your tour (tours run on the hour from 11am -3pm and last just over 1 hour). For groups of 6 or more, please email newmanbrothers@coffinworks.org or call 0121 233 4790 to reserve your spaces on the tour and a table for lunch in order to avoid disappointment or delays. Served with choice of fries, side salad or home-cooked crisps. Deal also includes a cup of tea or coffee. Hand pulled Shropshire chicken and avocado with preserved lemon aioli served on toasted ciabatta. mayonnaise served on farmhouse bread. Hand battered cod goujons with samphire tartar sauce. Served on farmhouse bread. Choose either crispy triple-cooked chips or creamy super-soft mash. Deal also includes a drink of squash. Hi , are you open for the tour and lunch on New Years Eve 2017 ? Sorry Paul. We are now closed for the festive period and will be reopen on the 10th January 2018. Happy New Year to you!